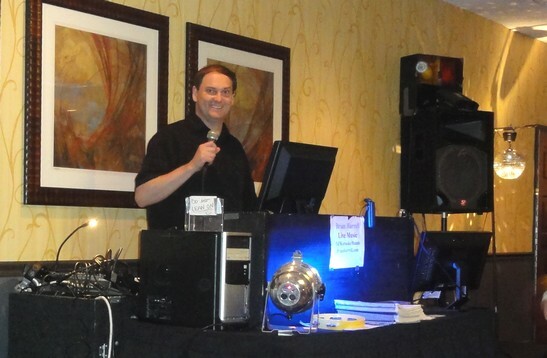 Our DJs have performed at over two thousand weddings and events since 1982. 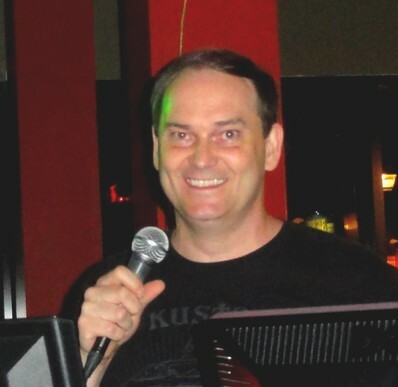 We have the exact match of a DJ for your type of event and music styles along with your budget range. About: Most of DJs have over 15 years experience with every type of event from kids parties, schools, colleges, weddings, corporate, festivals, and almost any other type of event, we have done it. We are not the lowest prices but we have excellent DJs. Prices range from $595.00 to 1295.00 for weddings and corporate events. Prices vary based on type of event, date, time and location. Most of DJs have over 15 years experience with every type of event from kids parties, schools, colleges, weddings, corporate, festivals, and almost any other type of event, we have done it..
Minnesota's largest entertainment and event planning resource with 80 DJs - Over 3000 musicians and bands - Comedians - Stage Shows - Entertainers for all ages and any type of event. The difference is that we know who does a good job and who does not and only hire the best people. We know how to listen to your needs and match you up to the best people. We have anything you need for your event from photographers, caterers, tents, and anything else you might need for any event type. We have over 30 years experience.